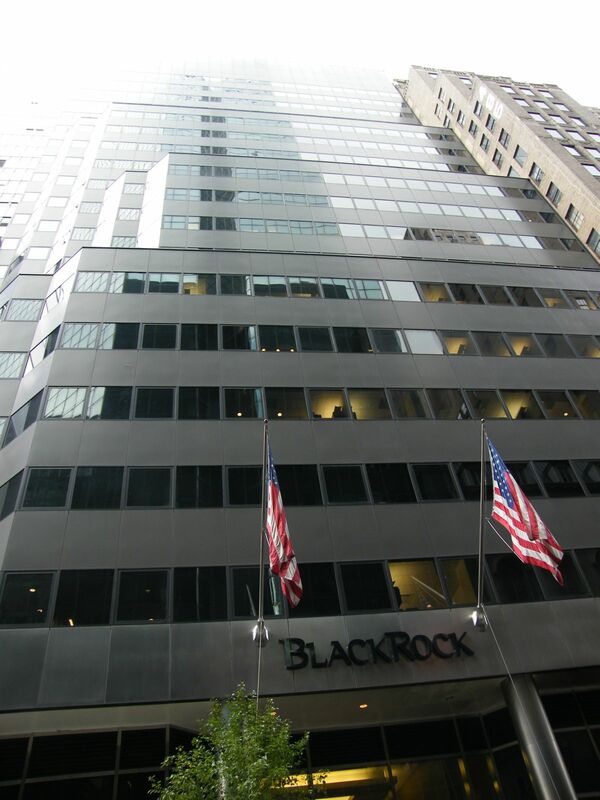 New York, N.Y., USA - March 15, 2018 - BlackRock, Inc. (NYSE: BLK) has elected William E. Ford, Chief Executive Officer of General Atlantic, Margaret L. "Peggy" Johnson, Executive Vice President of Business Development at Microsoft Corporation and Mark Wilson, Chief Executive Officer of Aviva plc, to the Company's Board as independent directors. The BlackRock headquarters in New York. 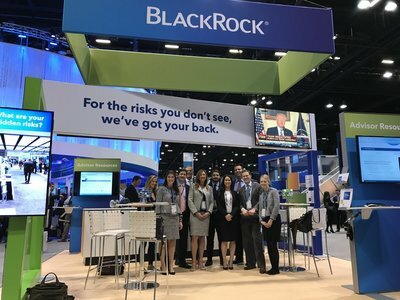 BlackRock helps investors build better financial futures. 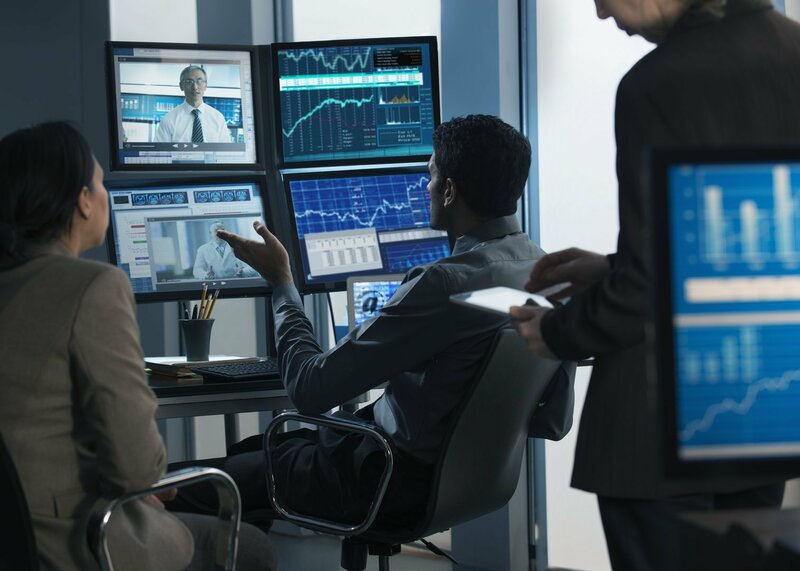 As a fiduciary to our clients, we provide the investment and technology solutions they need when planning for their most important goals. As of December 31, 2017, the firm managed approximately USD6.288 trillion in assets on behalf of investors worldwide. Long-term interest rates remain stuck in a range that has defined the last six years. BlackRock's Russ Koesterich discusses why #2018 may see more of the same. BlackRock takes a strategic approach to board composition and refreshment, balancing deep institutional and industry knowledge with fresh perspectives on key areas of future growth. The three new directors’ global perspective and combined expertise in technology, financial services and fast-growing markets, such as Asia-Pacific, reflects BlackRock’s current and future priorities. Founder, Chairman and Chief Executive Officer of BlackRock, Inc. He also leads the firm's Global Executive Committee. 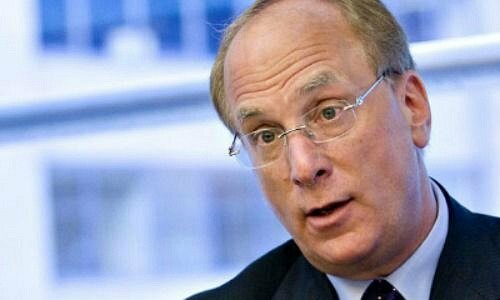 “We are delighted that Peggy, Bill and Mark have joined BlackRock’s Board of Directors, and we are eager to benefit from their guidance and advice,” said Chairman and CEO Laurence D. Fink. We're at #SchwabIMPACT demoing the BlackRock Advisor Center. Stop by booth 825 to learn more and meet our team. One third of BlackRock’s directors have been newly elected over the past five years. BlackRock considers diversity in gender, ethnicity, age, career experience and geographic location, as well as intellectual diversity in the design and orientation of its Board of Directors. BlackRock has five female Directors. 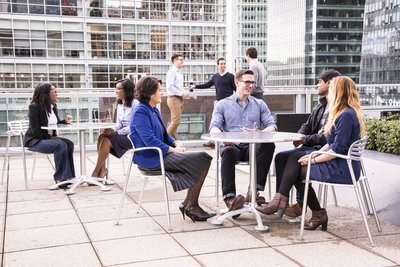 We're proud to win our fourth @pensionsnews "Best Places to Work in Money Management" award. 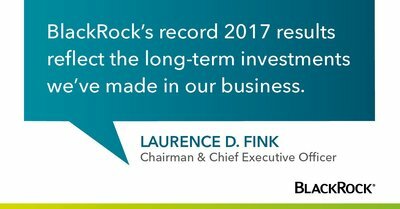 Abdlatif Y. Al-Hamad and James Grosfeld are not standing for re-election at BlackRock’s 2018 Annual Meeting of Shareholders. They have served the Board with distinction since 2009 and 1999, respectively. 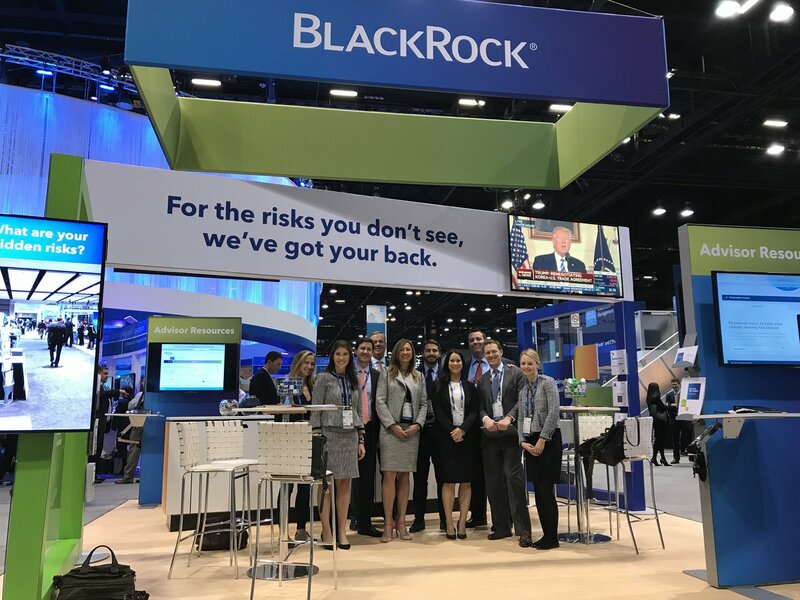 “Both Abdlatif and Jimmy have been instrumental to BlackRock’s success, and I want to sincerely thank them for their passion and dedication to BlackRock during their tenures. 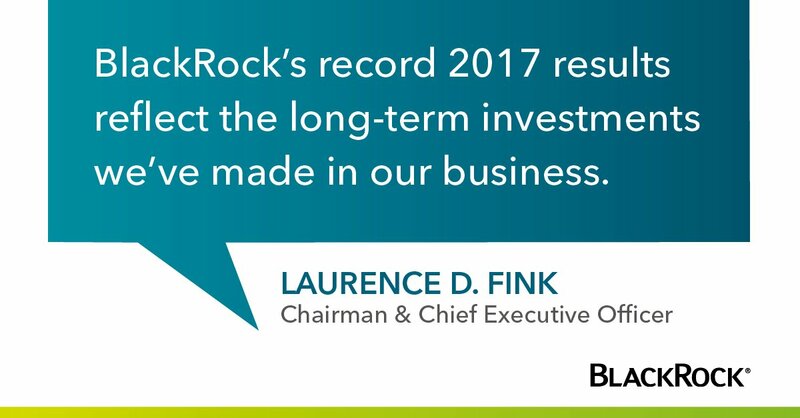 Abdlatif has given the board and BlackRock invaluable wisdom and guidance as we have grown in the Gulf region and as a firm globally,” said Fink. Thanks to our #PartnerOfTheDay for helping 20 girls learn to code this summer! Mr. Ford is the Chief Executive Officer of General Atlantic, a position he has held since 2007. He also serves as Chairman of General Atlantic's Executive Committee and is a member of the firm’s Investment and Portfolio Committees. William E. Ford, Chief Executive Officer of General Atlantic. Mr. Ford is actively involved with a number of educational and not-for-profit organizations. He is a member of the board of Rockefeller University, where he is Vice Chair, and serves on the Board of Directors of the National Committee on United States-China Relations, and is a member of The Council on Foreign Relations. He is also a member of the Steering Committee for the CEO Action for Diversity and Inclusion initiative. Mr. Ford has formerly served on the boards of First Republic Bank, NYSE Euronext, E*Trade, Priceline and NYMEX Holdings. Ms. Johnson has been an Executive Vice President of Business Development at Microsoft Corporation since September 2014. She is responsible for driving strategic business deals and partnerships across various industries. Margaret L. “Peggy” Johnson, Executive Vice President of Business Development at Microsoft Corporation. 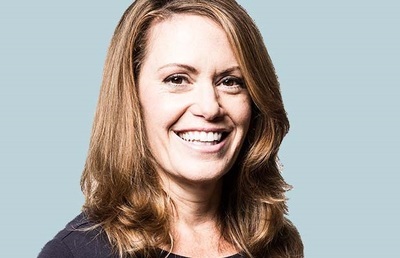 Ms. Johnson joined Microsoft from Qualcomm Incorporated, where she served in various leadership positions across engineering, sales, marketing and business development. She most recently served as Executive Vice President of Qualcomm Technologies, Inc. and President of Global Market Development. Ms. Johnson is a Director of PATH and a Trustee of The Paley Center for Media. Mr. Wilson has served as the Chief Executive Officer of Aviva plc, a multinational insurance company headquartered in the UK, since 2013. 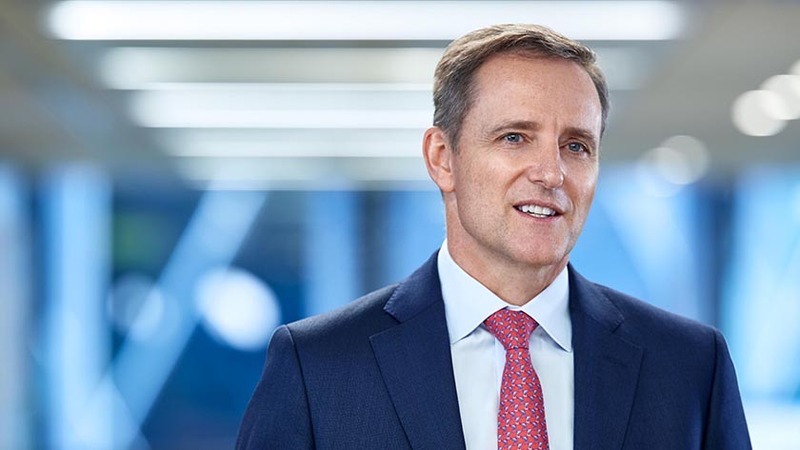 Prior to joining Aviva, he worked in Asia for 14 years, including as Chief Executive Officer of AIA Group Limited, a leading pan-Asian company. Mark Wilson, Chief Executive Officer of Aviva plc. Mr. Wilson is recognised for his leadership on sustainability issues and is a member of the UN Business and Sustainable Development Commission. In addition, he is a member of the Development Board of the Royal Foundation for the Duke and Duchess of Cambridge, Prince Harry and Ms. Meghan Markle. As of December 31, 2017, the firm manages approximately $6.288 trillion USD in assets on behalf of investors worldwide.